Anyone who has used the internet for more than five years has heard at least once of this thing spoken of in reverent tones called “UseNet.” The problem is, once you find someone who has used this “UseNet” or read a few articles about it, you come to realize that everyone has a different description of the service. Or is it a website? Or is it the internet itself? Let’s take a walk and see if we cannot untangle this mess that is the myth and reality of UseNet. Usenet is a service, not a website. First of all, Usenet is a service that is hosted by many computers worldwide. There are several companies and organizations that will archive the messages (such as Google) and other companies that will provide access to Usenet and all it holds. At the very base of it all, Usenet is an internet community held between hundreds of thousands, if not millions, of different people through e-mail like messages being shared within newsgroups. Newsgroup is the proper word for each subset of Usenet. They are not lists nor are the SIGs or just “groups”. soc. * — Socializing and discussion of social issues. talk. * — Discussion of contentious issues such as religion and politics. Once you know what main heading your topic comes under, then you can easily find a group covering the issue you have interest in. Unfortunately, it is not as simple as just loading up a webpage and reading the information that is there. Some of it may be accessible this way through Google groups and other archive systems; however, the best and most reliable way to access the service is through one of the many high speed connection companies out there. They often come with a newsreader which is a program that will assist you in connecting to the service and searching for the particular information that you were looking for. Speaking of information that you might have been looking for, what brings people to Usenet and what do they share in these newsgroups? As we advance into the digital age, we hear more and more often about how copyright laws are being broken and information is being sent to the internet to be downloaded by any who happen across it. This includes everything from music and movies to important government documents that were not well maintained (Wiki leaks, anyone?). For the longest time, the first rule of Usenet was that you did not speak about Usenet. However, now it is well-known that this service is still the wild west of the internet. Anything can be had here if you know how to find it. News, information, how-to files, movies, music, programs etc. can all be found on Usenet and downloaded to your own machine. Because of how decentralized the entire system is, depending on a network of personal computers and several thousands of archive sites and computer banks that provide the processing power, it is also the single more private place to share files of any type. Now, of course, I am not suggesting that you should go out and break copyright law. I am making certain that you, the reader, are aware of the types of information to be found so that you can keep yourself away from files that may contain problems for you. There is also the fact that the majority of Usenet groups are not moderated and files that can be shared may contain viruses and other things that are dangerous to your computer. When you go to download anything from there read around the file you have your eyes on, particularly notes from those who have downloaded it before you. If there was a problem with the download, most people are nice enough to actually say something about it. This is not an excuse however to be sloppy about your own vigilance. Wait, what do you mean Usenet is not moderated?! Exactly what I said, Usenet is quite literally its own beast at this point. There was at one point a group called “the Backbone Cabal” which was a group of moderators who kept things running smoothly, but never ever did they make an attempt to staunch the flow of information or to protect anyone’s tender sensibilities. In the early 1990’s, they stepped away and stopped being active in the community, seeing that Usenet now has its own life and way of being. What is its use for the average user? There are a lot of perfectly legal reasons to be on Usenet. 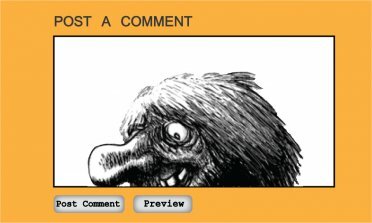 It is an excellent place to learn about topics that you have an interest in, like computer programming languages, or even Pinball (yes, there is a rec.games.pinball newsgroup). It is also a good place to discuss current events and to stay on top of the news of the world. It even has been and will be again (I’m sure) used as a way to organize conventions and gatherings of people who share like interests. So, although there are plenty of iffy reasons to be on Usenet, do not let that frighten you away. 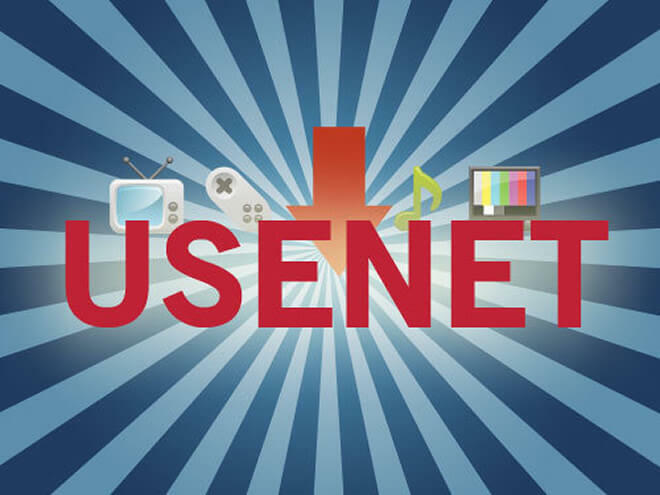 Come to Usenet to learn and to grow, share your knowledge with others. That is the reason it was created in the first place!